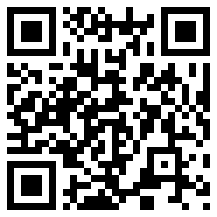 Scan this QR image to go to ptApp in the Apple iTunes Store. You can optionally search for Perfect Teller in the Apple iTunes Store. 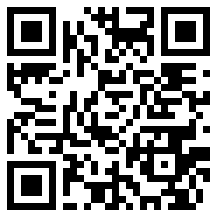 Scan this QR image to go to ptApp in the Google Play Store. You can optionally search for Perfect Teller in the Google Play Store.